In the heart of Oranmore village, with easy access to Galway city, the hotel offers 16 tastefully decorated en suite rooms, a beautiful bar and a bistro restaurant.There is outdoor seating for guests to enjoy the warm days and balmy nights in summer, whilst private on-site parking is available. The Hotel is on main street Oranmore just in the outskirts of Galway City. 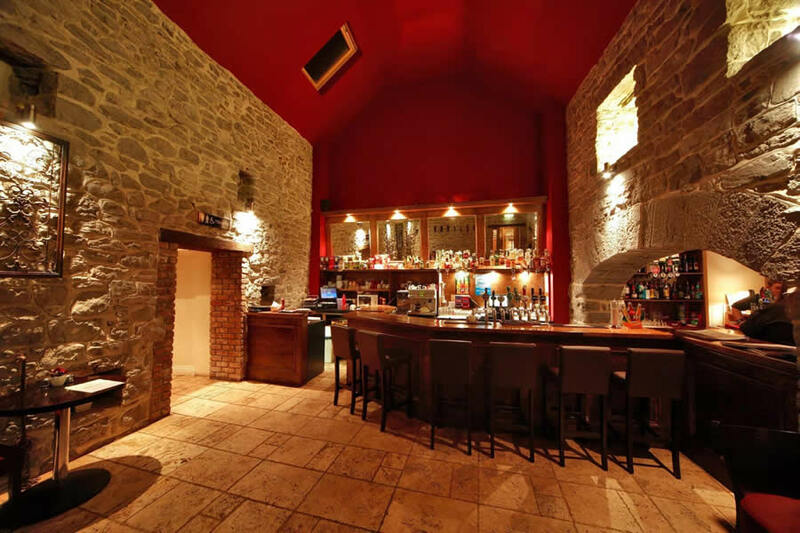 The Coach House Hotel is just 10 minutes away from the very heart of the city of Galway. Buses run every 45 minutes, so you can pop in at any time of the day or night to sample the rich cultural and historic delights of the city, not to mention the bustling nightlife and great shopping. We had one night in the coach house hotel ,food was very good.The staff were very friendly.The hotel was nicely decorated for valentine day.I love the free newspapers,and I think it is lovely to have bottled water in the room.The car park is a bit tight.Will stay there again. BERNIE.